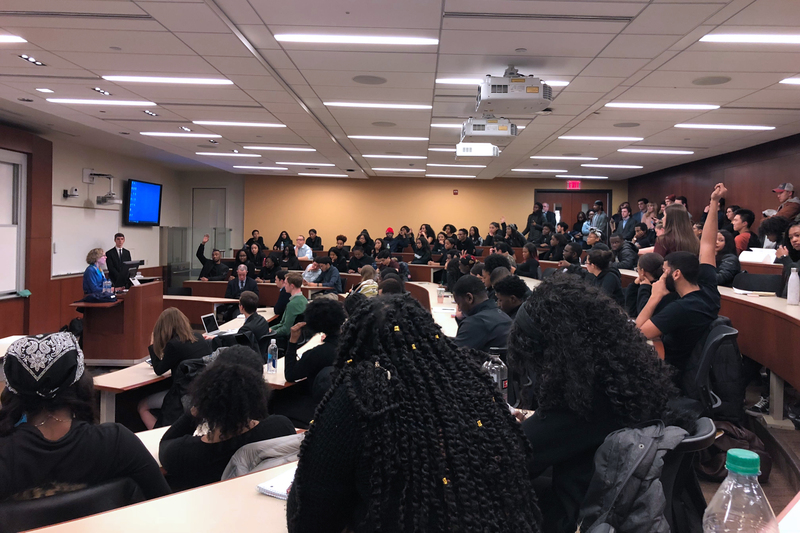 In meetings with several Penn administrators, student leaders of the 6B discussed the ongoing need for more space for minority students. 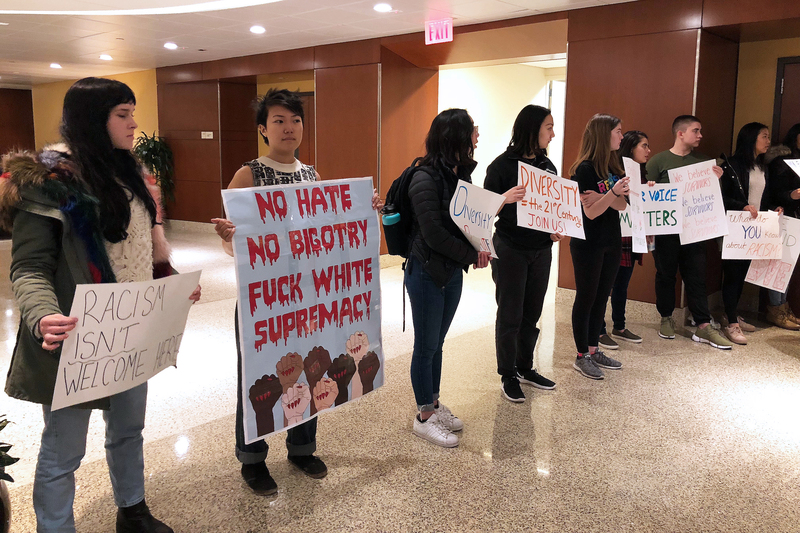 During the event, which was hosted by The Statesman, Mac Donald contended that there were no racist professors at Penn and dismissed a student account of grading discrimination among professors. 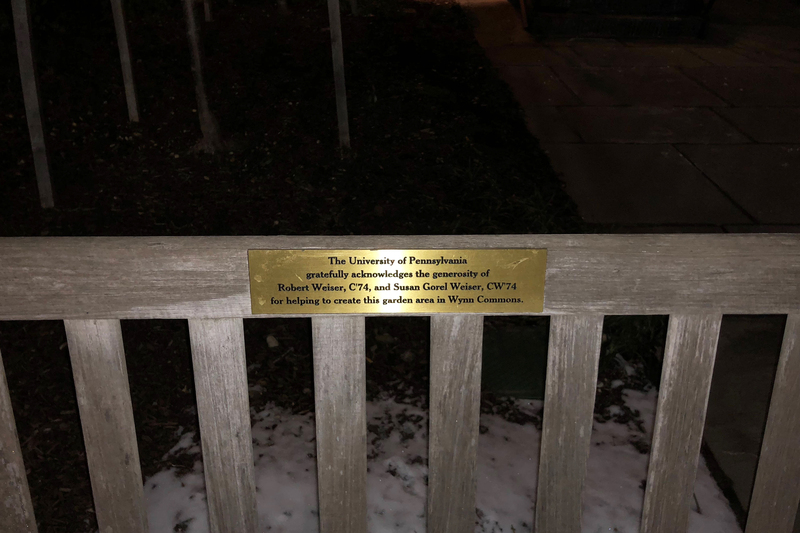 In February 2018, Penn announced that it would remove 1963 College graduate Steve Wynn's name from "Wynn Commons" following sexual misconduct allegations against the former Trustee. Benoit Dubé said he aimed for a cultural shift at Penn that would allow people to be vulnerable about their difficulties and ask for help. 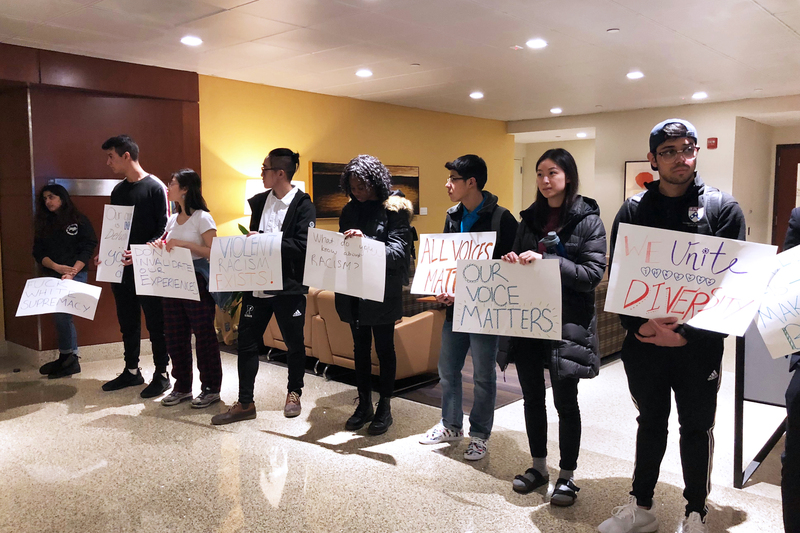 In the past, graduate student misconduct claims were handled by deans of the accuser’s school, which students said slowed responses to claims. Greenstein was officially sworn in last week and now oversees and develops policies for the state's public universities. The fellowship will consist of six seminars focusing on the human side of medicine rather than the technical side. College sophomore Emily Yao, College senior Jake Mattis, and College junior Isabela Salas-Betsch placed a large bag overflowing with fake $100 bills on the Ben Franklin bench near the Compass on Dec. 4. 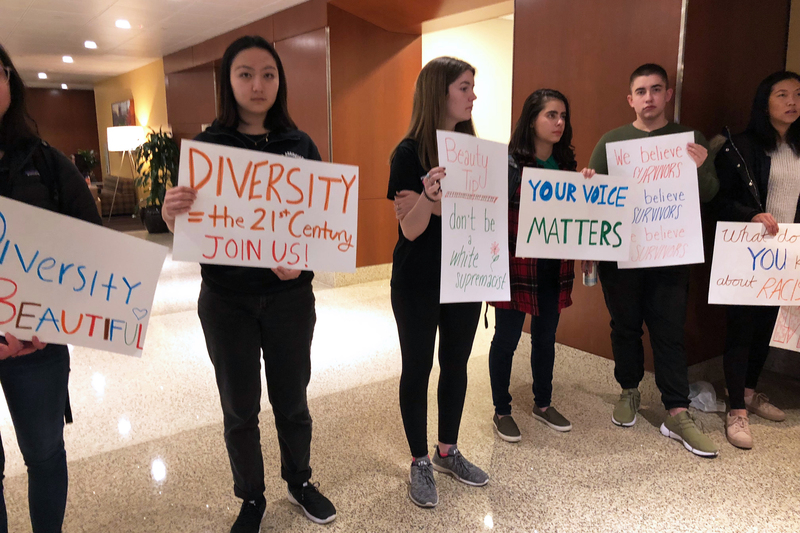 In an op-ed in the New York Times, Bloomberg said college advising should help more students of diverse backgrounds apply to college. He also pushed for colleges to improve financial aid. A handful of Penn professors are taking steps to encourage students to head to the polls. The Philadelphia Flyers' new mascot shocked the world. Now, Gritty is officially being honored by the City Council. Gritty was not always the unifier he is now recognized to be. Initially, his reveal in front of local children one month ago was met with skepticism, confusion and horror. Ideas in Motion is a monthly short lecture series and Q&A that takes place while the Annenberg (Lunchtime) Running Club jog together. “It’s like a TED Talk, while running,” the flyers say. This year's flu clinic vaccinated an unprecedented total of about 10,000 people last week compared to last year’s total of 6,400 people. The prior year, 5,420 people were vaccinated. This year, Penn's annual flu clinic that administers flu vaccines is free for all Penn students, faculty, staff, and post-doctorate students. Forbes cited Philadelphia’s convenient location, its affordability, and the fact it has the second largest university population in the U.S. as key factors in the ranking. For four years, the fellowship will be competitively awarded and will cover one year of tuition, living stipend, and education-related expenses.